That’s a Purdy Neat story! Where, on a regular basis, can you meet a movie star, movie producer, actress, father, mother, triathlete, veteran, lawyer, doctor, author, ballet dancer, therapist, or accomplished opera singer? If you’re thinking LA or New York City, you’d be wrong! The hotspot we’re referring to is Crew Outfitters. And it’s not a single location but multiple locations around the US. The well-travelled, successful, very connected clientele who frequently shop at its locations are mostly crew members from many of the world’s airlines. And you never who you’ll bump into. And speaking of movie stars, Denzel Washington and the production crew from the Oscar-nominated film “Flight”, shopped at the main Atlanta location for accessories and props for the filming of this intense aviation film. 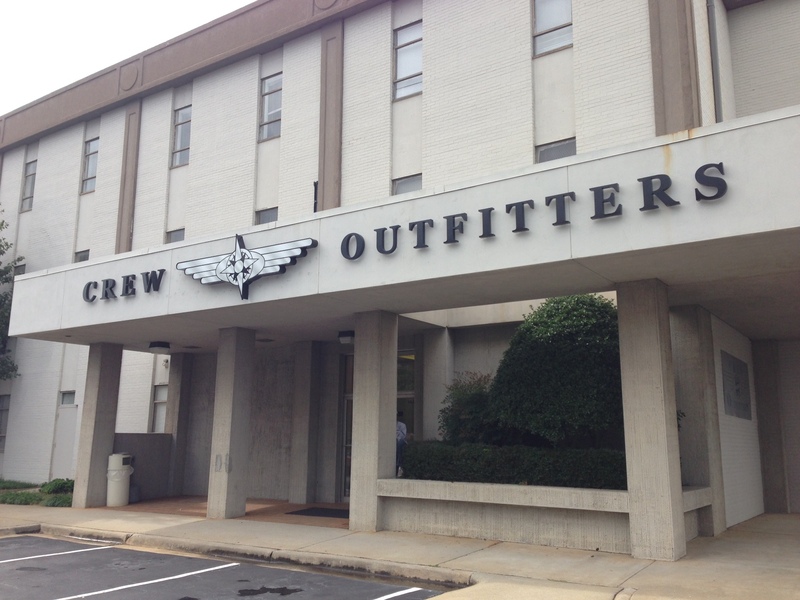 Started in 1991 as the “Flight Station”, Crew Outfitters (renamed in 2003) is a growing collection of retail establishments dedicated to crew members. 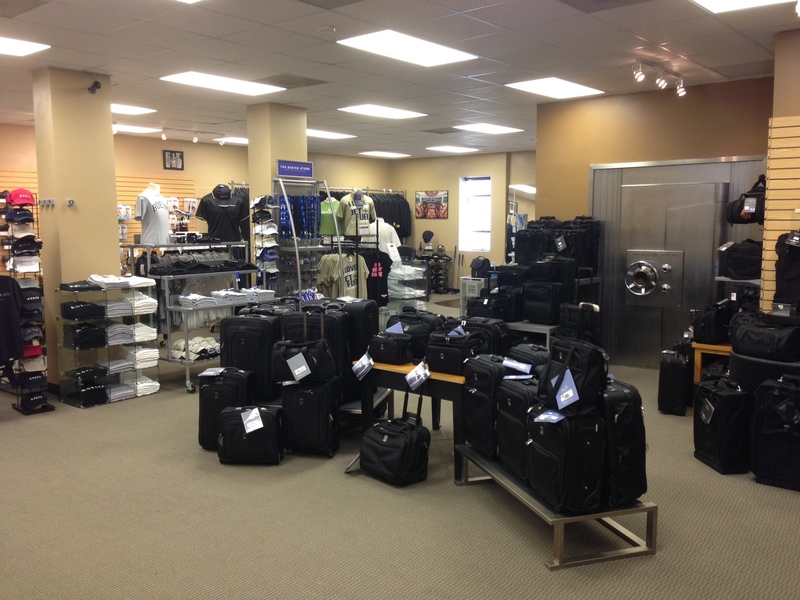 Crew Outfitters sells travel accessories, luggage, uniforms, and many other travel-related items. It all began in the garage of Rick Latshaw. Rick was a TWA flight who was determined to build a piece of rolling luggage for flight crews that would be durable, functional, and useful. So, in his garage in Purdy, Missouri, he designed and invented the first “Purdy Neat Things” bag (PNT). It was after the design phase that Rick met Jerry Baker (current CFO LuggageWorks). Jerry was instrumental in assisting Latshaw in setting up what would become the world famous Purdy Neat Things bag. Enter Steve Merritt, Delta flight attendant. Steve was the catalyst who assisted Latshaw in establishing and solidifying the connection with Delta and its crew members. Through their dedication, Delta became the first major airline to offer, the popular and now discontinued, payroll deduct (think shop now, pay later) for PNT rolling luggage. During the initial rollout phase of the luggage, Delta pilots began purchasing, and traveling with, Purdy Neat Things bags. It was through word-of-mouth and a great piece of rolling luggage that word began to spread about how useful, durable and amazing these bags were. One of the instrumental Delta pilots to buy and use the bag early on was Tal Fogg. The rest as they say is history. (Remember the name Tal Fogg, you’ll hear it again when we conduct an interview with the current President of Crew Outfitters, April Krantz). As is the story of aviation, there have been many changes since Rick Latshaw designed the first PNT bag. Many may not be familiar with LuggageWorks. LuggageWorks was founded in 1989 under the name of Purdy Neat Things. LuggageWorks opened Flight Station as a way to sell the PNT bags. Its mission was to manufacture superior rolling bags that would be preferred by airline crew members. They did this by providing the highest quality rolling bags and accessories. In fact, the “Stealth” Pilot Bag is the only metal frame rolling bag in the industry and is preferred by tens of thousands of airline pilots. 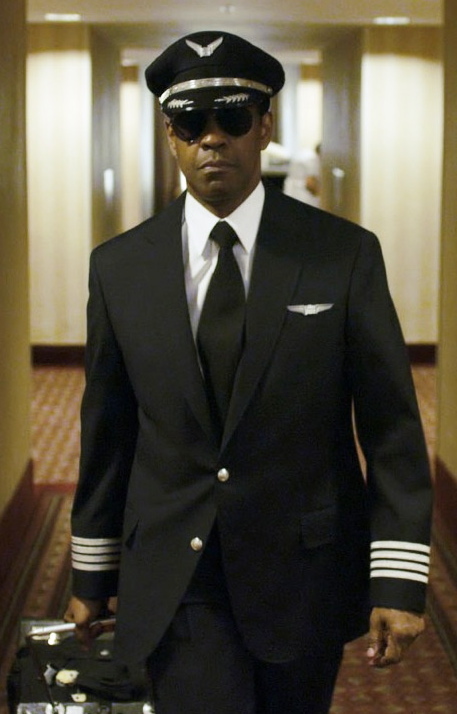 Denzel Washington’s character, Whip Whitaker, can be seen sporting a Stealth bag in the film “Flight.” The Stealth Pilot Bag is one of the top-selling items carried by Crew Outfitters. Many crew members have expressed a desire for Crew Outfitters to open locations on the West coast as well as the NYC area. Please know that Crew Outfitters is listening and is continually looking for growth opportunities. 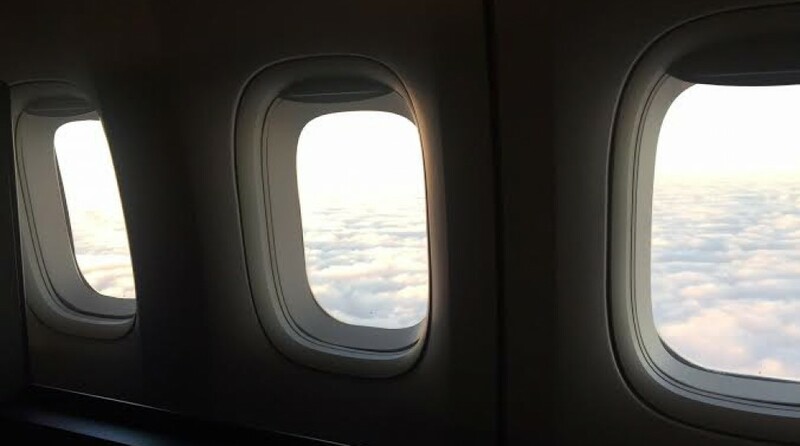 Crew Outfitters is dedicated to offering quality products and outstanding customer service to meet the needs of flight crew members, airline personnel, and enthusiasts all over the world. The airlineguys partnership with Crew Outfitters began in 2006 when airlineguy Darin worked directly with April Krantz and Crew Outfitters providing swag/accessories for a flight attendant tradeshow. The relation has blossomed into a close working relationship including designing and implementing team building activities, product research/development, instructional videos, and friendship. You can even catch us at the airport location on A Concourse in Atlanta. Like all of our partners, we do our best to provide the best in customer service in a fun, engaging way. Now, that’s a Purdy Neat story!